Every year I (Max) visit the Film Festival in Cannes. I go there for business but also for pleasure – watching movies and attending some of the amazing events hosted for the occasion. 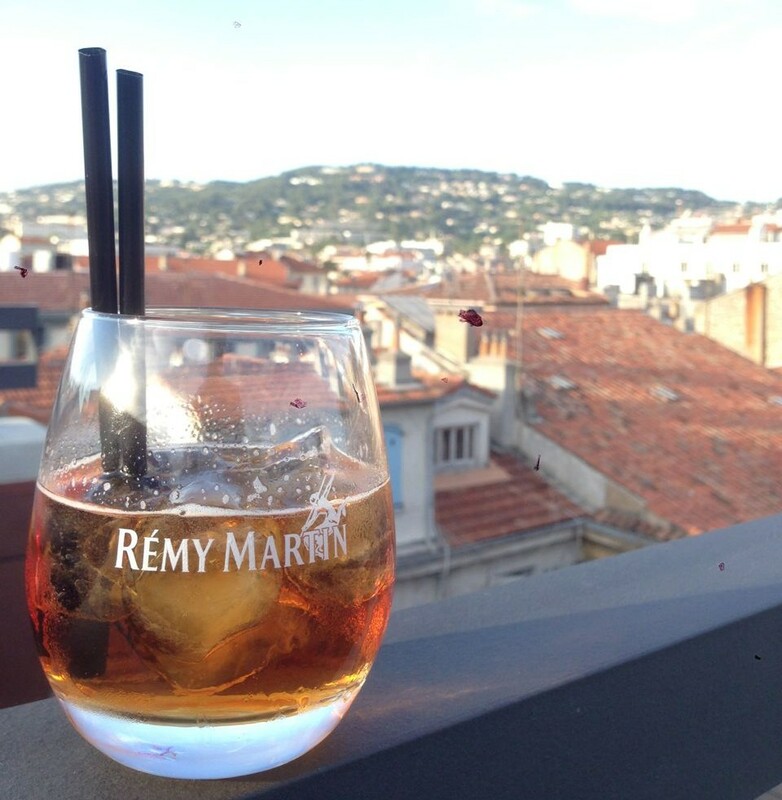 The Festival de Cannes is a great platform for all things bling, and for luxury spirits in particular. In the end, everyone comes here to enjoy themselves…and what better way to do so than with a delicious drink in your hand…? For the big luxury brands, it’s almost become a competition of being noticed as a brand at the Festival. Many luxury marketers have taken this on like a real obsession (I’m thinking here of Chopard or L’Oreal). 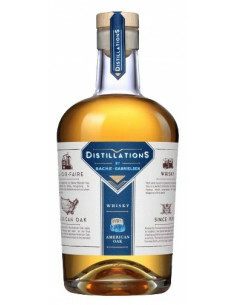 The alcohol and spirits industry is not far behind however. 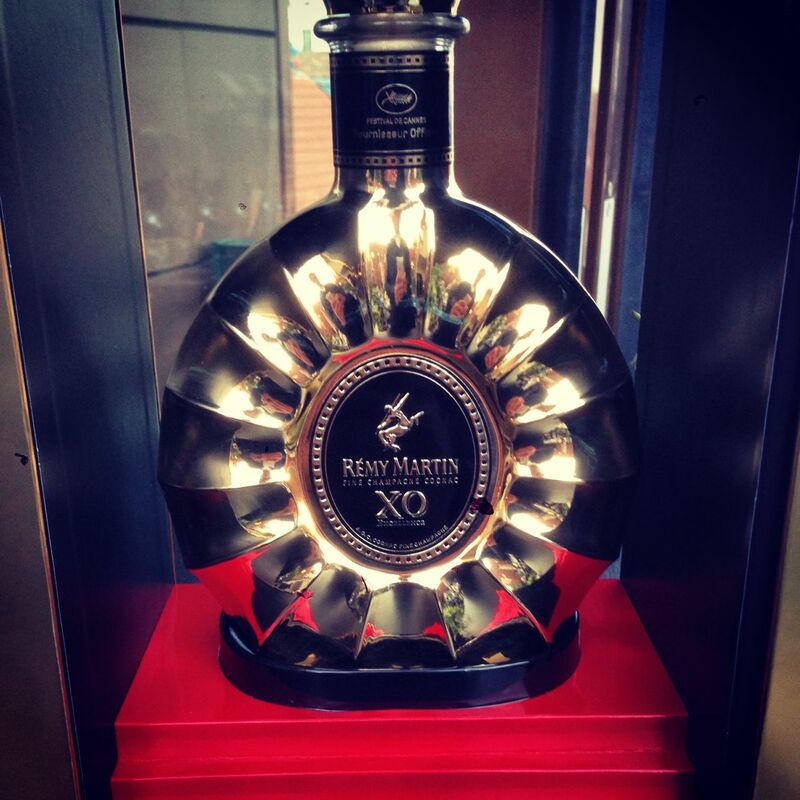 The most outrageous party at this year’s Festival was to celebrate the special edition bottle XO Excellence by Rémy Martin, the most traditional among the big four Cognac houses. Already the invitation was impressive. 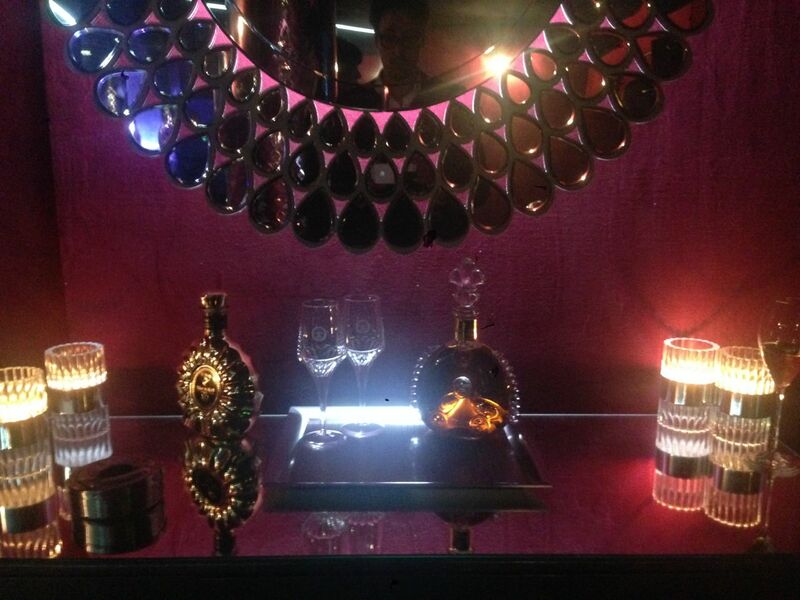 Almost in contrast to their rather understated and elegant appearance, Rémy Martin hosted a dance night at the hippest club in town, the Silencio, designed by infamous film maker David Lynch and boasting resident DJ celebrities such as Laurent Garnier and Mark Ronson. 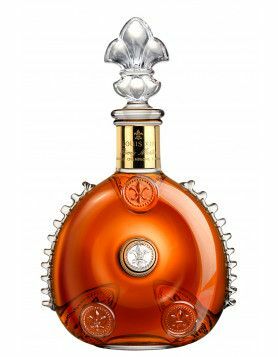 This year, they celebrated the launch of the beautiful golden bottle XO Excellence, especially designed for the Festival de Cannes. Grey Goose is another cool brand that was very present. This year it had its own pavilion in front of the Grand Hotel. Grey Goose invited me this year, but when I arrived there was some sort of confusion with the guest list… I hope to be invited back next year! We’re very interested in the brand, as it is located in the Cognac region! 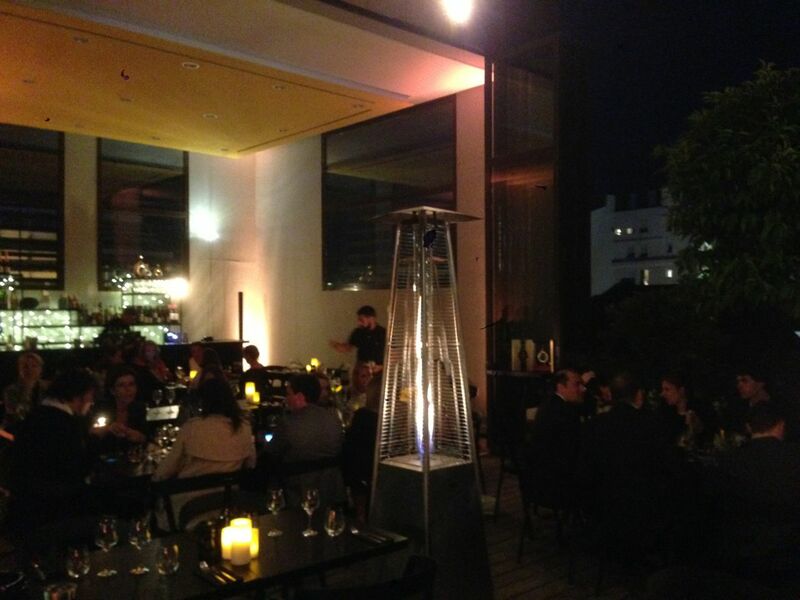 It makes total sense therefore, that they launched the fusion product Cognac-Vodka VX. Needless to say, Moët Chandon is amongst the biggest players in the alcohol industry. Belonging to the group LVMH Louis Vuitton Moët Hennessy, it attracts the most glitzy. It was a perfect match that Moet Chandon should be the official partner of the opening film at the Cannes Film Festival: THE GREAT GATSBY. Another example to show how much they invest for marketing during the Festival was the display of a 120-year-old bottle of Moët Champagne. Belvedere Vodka opted to go for music. They openend the Cannes Film Festical with a live concert by amazingly hot blonde Rita Ora. To thank the singer for her outstanding performance, the Vodka brand gave her a personalized silver XXL bottle of Belvedere Vodka, which she was clutching on to the entire evening. 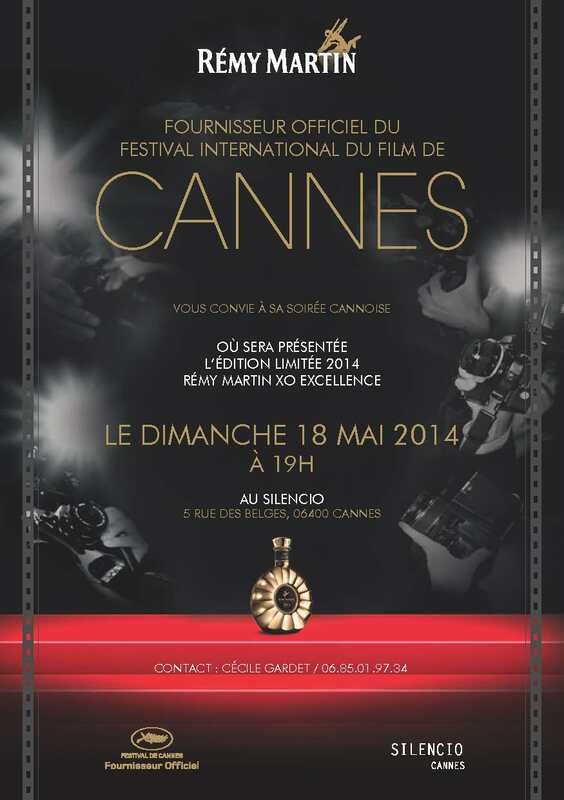 The Scotch Whisky brand Chivas Regal has been a long-standing official supported of the Festival de Cannes. In the past they’ve installed the ‘Chivas House’ a pop-up bar in the middle of the famous Croisette, or gave away a VIP trip with luxury accommodation to the winner of a competition – plus 3 friends! – to visit the festival and have access to all films.